When Steve and I founded Deputy 8 years ago, our founding vision was to improve the working lives of business owners and employees. That’s why we called ourselves “Deputy”. Deputy is the second in charge to every business owner and employee. We had no idea we would be where we are today. Sometimes it feels like a dream but honestly it has been a lot of blood, sweat and tears. Today marks another milestone in our journey. I am super excited to announce that Boston-based VC fund OpenView Partners has invested $25M USD (~33.2M AUD) in Deputy. This will help us further accelerate our product roadmap, ignite new product development and supercharge our GoToMarket strategies! What does it mean for you (customers)? Only one thing – more awesomeness in Deputy! You have seen us ship over 150 new features in 2016. As we went into the holiday break, we released Auto Scheduling (details coming soon), tabs for multi tasking, android update, custom pay rates, and many more useful new features. We will accelerate our development roadmap even further in 2017 and beyond. We have great product upgrades in the pipeline which will further improve your working lives. To achieve all this, we’ll need to double the headcount of our engineering team! Check out all the new openings here. Not a Deputy customer yet? I am surprised to see how some of the most technologically advanced companies run their timesheets and employee scheduling on spreadsheets! I can only imagine the inefficiencies and frustrations, not to mention the costly mistakes that are made. Even those who have a competitive solution often suffer a broken experience. 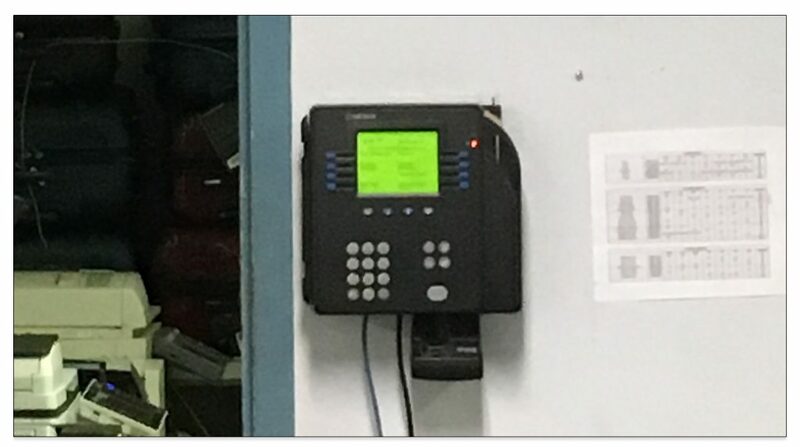 Just last month, I was at the airport when I noticed our competition’s time clock up on the wall. I asked the staff, “Do you guys like using *****?” One woman answered, “Oh, it doesn’t work. I have to walk to the other building and clock on there”. Normally I would have a chuckle but what I really felt right then was the burning desire to make this a better world. Here is a mother working at 11pm at night, with family and kids at home, and she has to go through this nonsense! With OpenView, we will expand our marketing, our sales and seamless onboarding! We are going to make Deputy more accessible. One unique thing about Deputy is that we can be used by a small business like Da Vinci’s Donuts while at the same time, we help with workforce planning for the giant Flying Kangaroo (Qantas). We get our greatest satisfaction when we help a small business scale rapidly, we have done with Gelato Messina in Australia and MakeSpace in New York. 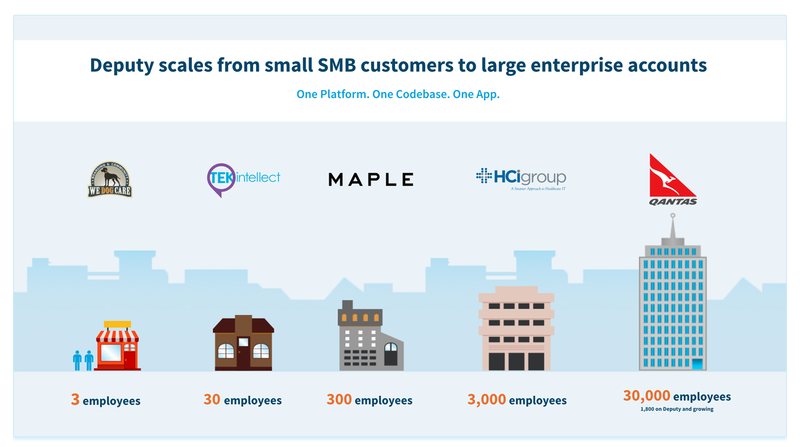 No matter what size your business is, Deputy is here to help. There was no shortage of Venture Capital interest in Deputy. We are in a growth stage where we invest in every dollar earned into growing the business. We didn’t need to raise any money as we have been growing 450% YoY. For us, a VC partnership should be all about the experience and expertise they bring to the mission of scaling our business. This is where we believe OpenView is different from every other institutional VC. They are not only great people but they have an expansion team that will complement Deputy to help us be better at everything. 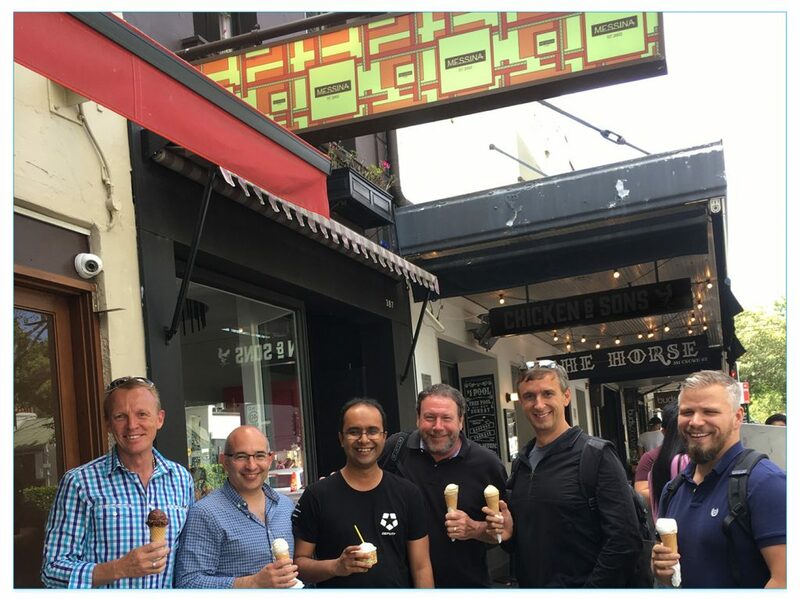 If you’d like a behind-the-scenes view of how OpenView approached this deal, I’d recommend you read this eloquent and interesting account from Howard Leibman of Equity Ventures, who has advised us throughout the capital-raising process. Anyway, the thing that attracted me most about OpenView is they care about our mission and our customers. They understand the challenges of being a shift worker and running a business with shift workers. It is very reassuring to work with someone who shares the same values as Steve and I do. A case in point is that Ricky Pelletier’s parents were both shift workers, just as both of my parents are still shift workers. Ricky is joining Deputy’s Advisory Board. Dan Demmer (joining our Board) brings a wealth of expertise in scaling businesses. 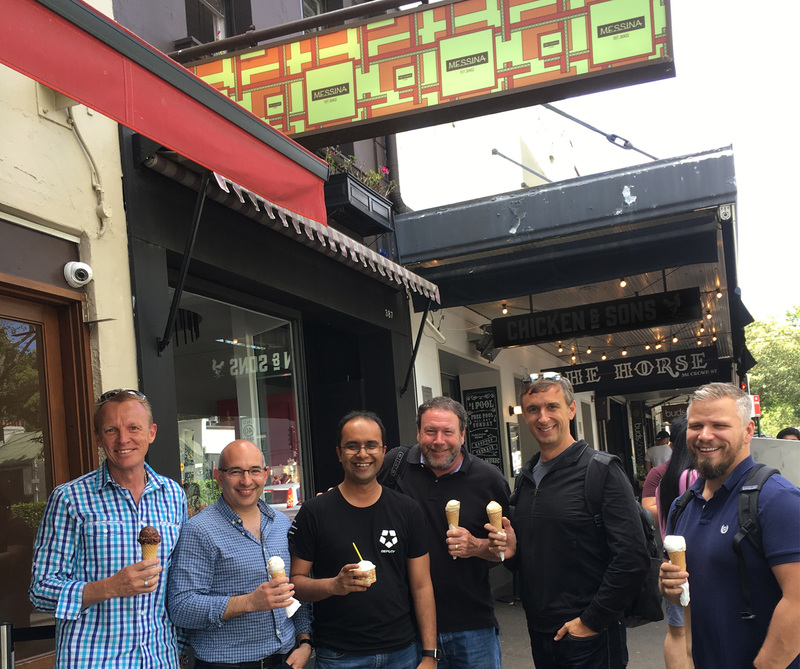 After we signed the term sheet we didn’t celebrate with champagne, we rather walked down to our closest Gelato Messina (Deputy customer) for Australia’s best Gelato. As a company we have operated without a CEO for quite sometime. My expertise is product and technology, which is why I have been serving in the role of CTO. The board has now decided that I should also serve in the office of CEO. I feel extremely honored to have this role, as Deputy has been my life’s work. One thing Steve Shelley has taught me is that good managers grow the people they lead, ultimately making themselves redundant. In this same philosophy, I will also announce that nothing will make me more proud to have someone more passionate, dedicated, hardworking than I am in leading Deputy. So if you think you have what it takes to do one of my jobs (CEO or CTO) in future, apply here. The post OpenView invests $25M in Deputy appeared first on Deputy.